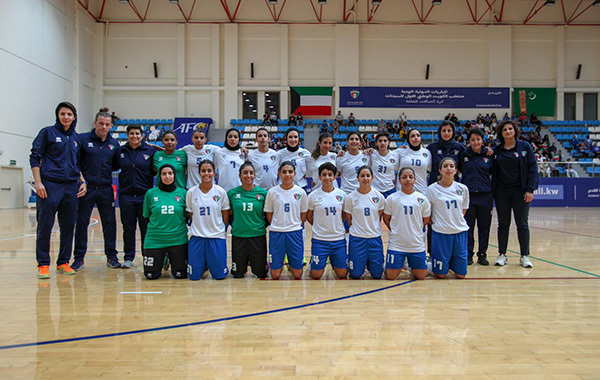 Kuwait - April 13, 2019 14:30Kuwait women's futsal: a new eraNational team re-activated with Shahrzad Mozafar on the benchA new era of women’s futsal finally arrived in Kuwait. After decades of neglect, Fatema Hayat was appointed in May 2018 as the first female Board Member of the Kuwait Football Association (KFA). 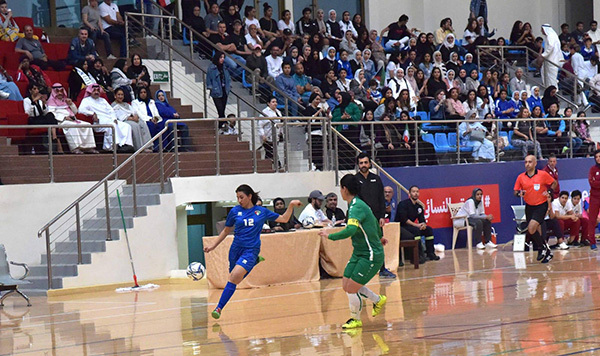 Under Fatema’s leadership, the Women’s Football Committee (WFC) set to work making significant strides in rapidly growing women’s futsal in Kuwait. After visiting and meeting with counterparts in Jordan and Bahrain to learn from their experience, the Committee also met with several FIFA representatives to strategize on the best way to move forward. 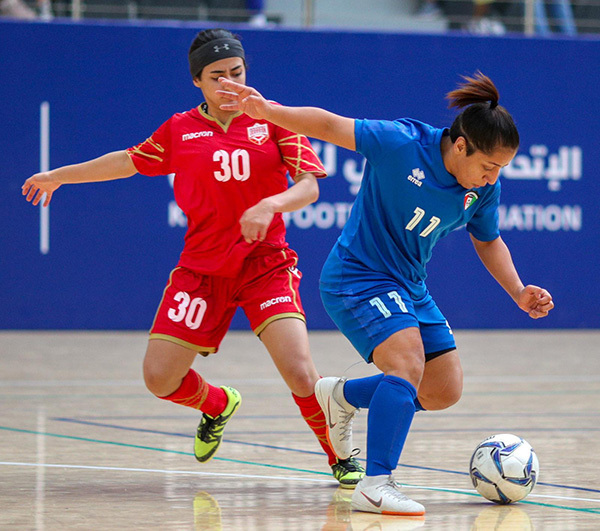 With FIFA’s support and funds in hand, the WFC hit the ground running and hired renowned head coach Shahrzad Mozafar to lead Kuwait Women’s National Futsal team. Mozafar has extensive experience as a futsal coach and under her leadership, Iran won AFC Women's Futsal Championship twice, in 2015 and 2018. 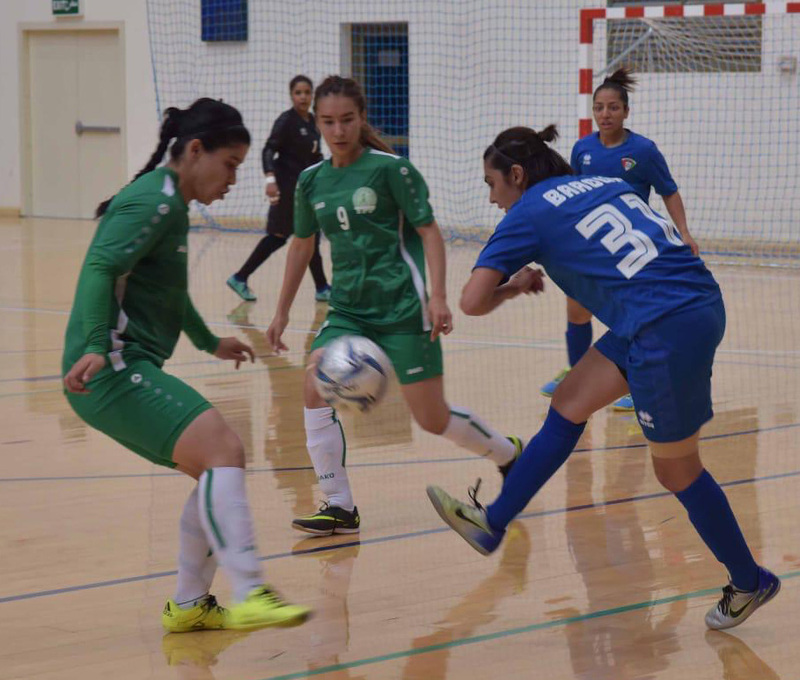 To ensure a thriving program, the first-ever Women’s Futsal National League commenced in January 2019 and will conclude in May 2019. 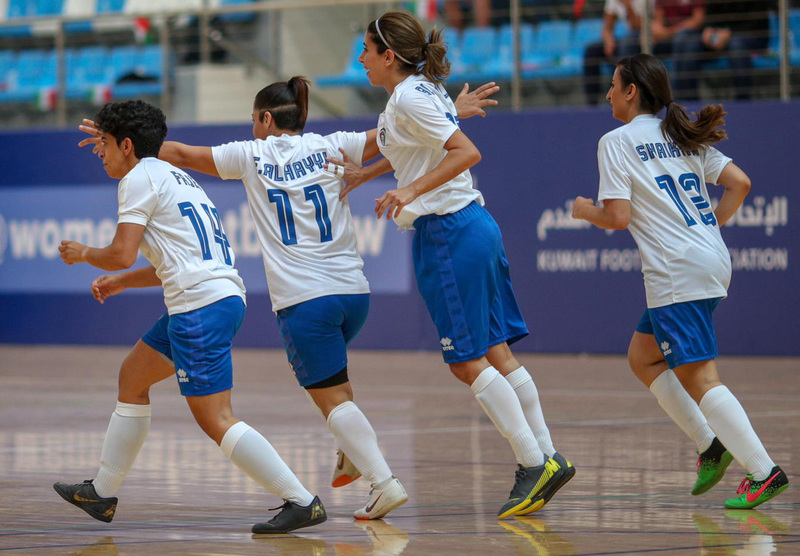 The league played an important role in helping Coach Mozafar pick players for the Kuwait Women’s National Futsal Team. 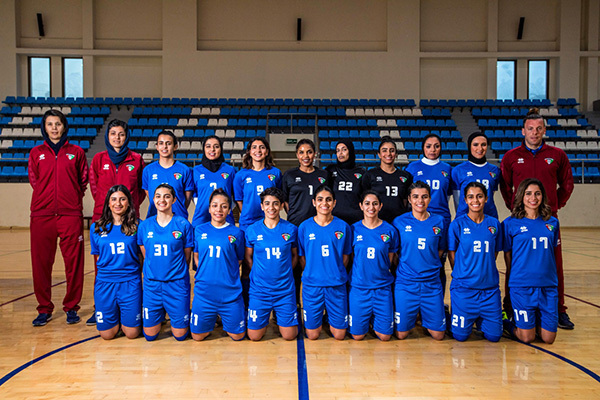 After watching them play for their respective clubs, Coach Mozafar chose 17 players to represent Kuwait in women’s futsal. The WFC wasted no time in scheduling friendly matches against Turkmenistan and Bahrain. 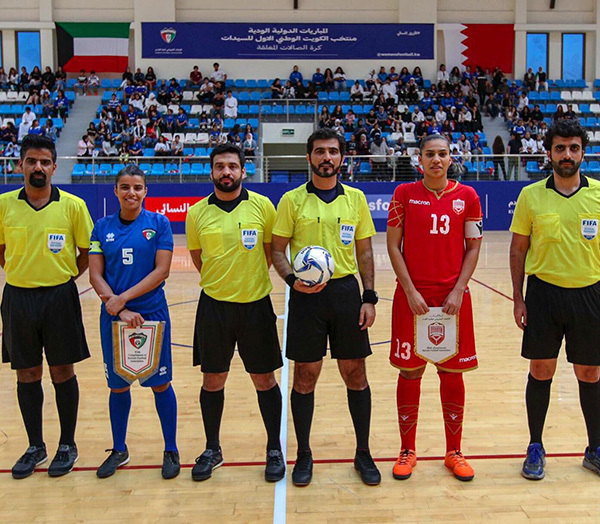 These friendly matches helped players gain experience in competing in international matches and prepared them for the GCC Futsal Cup in November 2019, to be hosted by Kuwait, with the aim of participating in the Asia Cup 2020. In addition, the WFC took part in a FIFA led workshop to set the strategy and vision on how to develop a sustainable women’s football and futsal program in Kuwait. An official FIFA delegation visited Kuwait in March where WFC members, staff and administrators took part in group activities that identified main goals and objectives for the next 4 years. 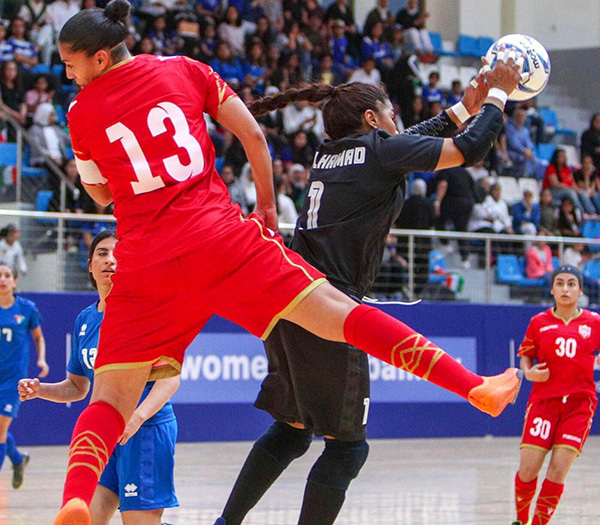 FIFA and the WFC are now working on finalizing a draft of a national strategy to guide and monitor progress of women’s football and futsal in Kuwait. 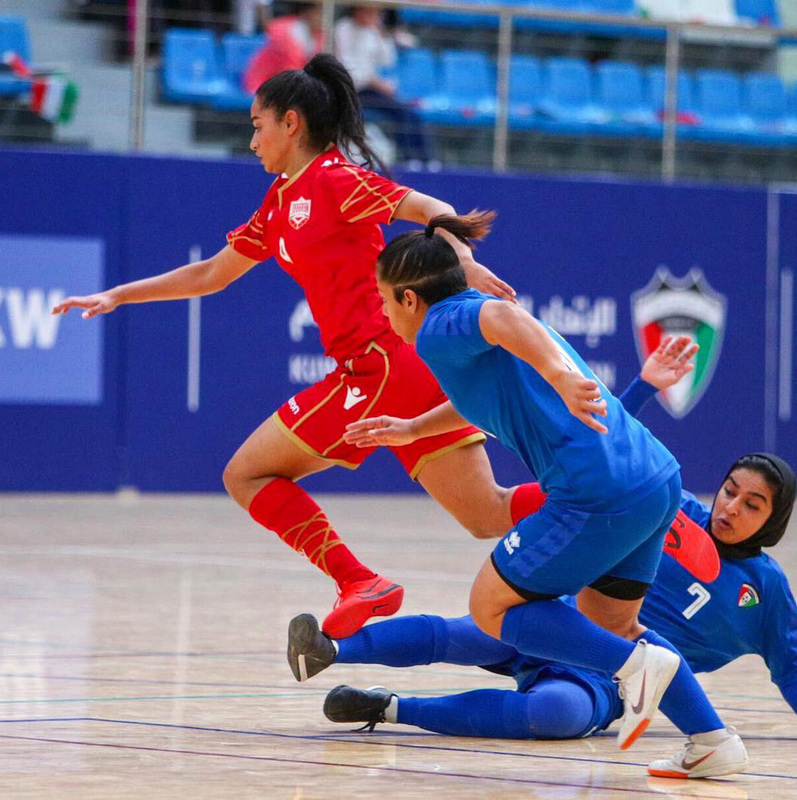 One of the main objectives of the WFC is to ensure opportunities and access for girls and youth players who represent the future of Kuwaiti women’s football. With that in mind, WFC members met with officials from the Ministry of Education and in collaboration, hosted seven football festivals for middle school girls from each governorate. It was a great opportunity for girls to meet and play football in a friendly, non-competitive environment. Furthermore, a national football coach, Ali AlDhahi, was hired to establish the U15 and U17 National Teams with the aim of establishing a footballing academy for this crucial age group. Beyond the players, the WFC is focusing on developing national coaches and referees, a central part of any thriving women’s program. Several football and futsal coaching courses were held, as well as a referee course to ensure opportunities for women in all aspects of the game. Although the WFC and women’s football have come a long way, this is just the beginning and the road ahead is still long. For the first time ever, there is a WFC working to build a solid and sustainable infrastructure with clear objectives and goals centered around offering women and girls the opportunity to play football and compete locally, regionally and globally. The story doesn’t end here… the story has only just begun.